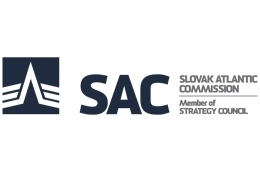 The Slovak Atlantic Commission is an independent, non-partisan, non-governmental organisation that deals with international security and policy issues. 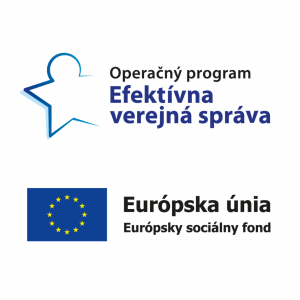 The objective of the Slovak Atlantic Commission is to actively shape the security and international policy discourse in Europe and beyond by fostering dynamic involvement of the Slovak Republic and the Central European region in international affairs. 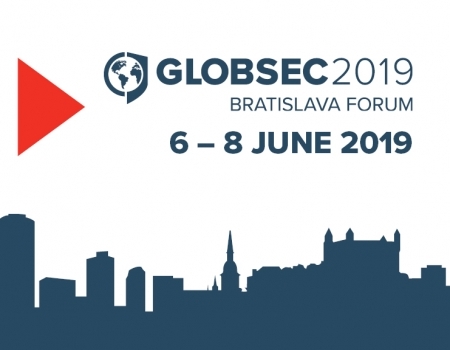 The SAC is the main organiser of the GLOBSEC conference, the largest security conference in Central Europe.